I have Swiss insurance and am a member of Rega (the air ambulance people), but there are some gaps in terms of ski insurance cover. 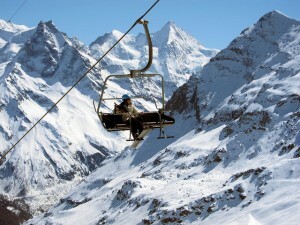 In many resorts there is an excellent service you can buy with your lift pass called Snowcare. It costs SFr 5 per day and covers refunds of ski pass, lessons and equipment hire if the slopes are closed, and costs of assistance and rescue, transport by ambulance and helicopter, medical expenses, sanitary repatriation and legal assistance. The amount is limited, but the ceilings seem reasonable, and the insurance is intended to supplement usual insurance and European Health Insurance Card provisions as applicable. It also does not cover off-piste activities. Incidentally, regarding Rega, they waive the costs of the rescue missions of members (annual fee: CHF 30), providing that these costs are not covered by a health or accident insurance. That is one good reason to sign up, but additionally they are a non-profit foundation who provide emergency medical assistance by air according to medical necessity and, as they put it: “to rescue, not to pass judgement on right or wrong, guilt or innocence”. 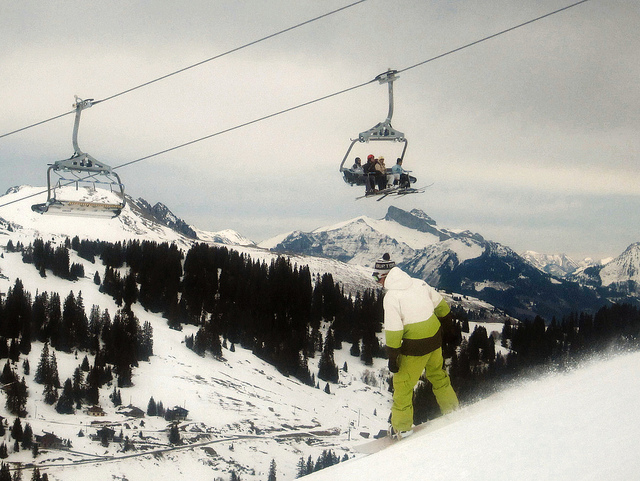 The Swiss Cableways Association recorded a dismal start to the 2014/15 season with a decrease of 28.2% in lift use and a decline of 12.9% in revenue in the period to 31st December. 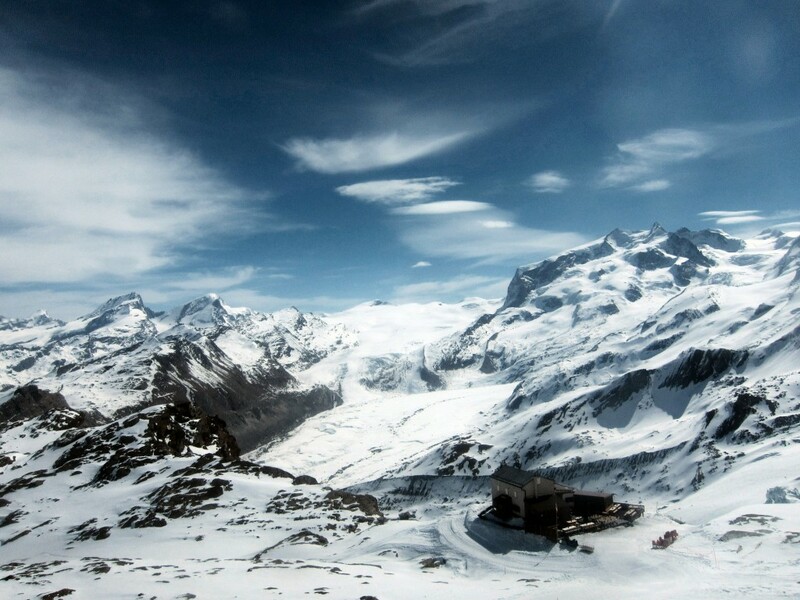 The season started brightly in November but the warm conditions in much of December meant many lower slopes were not even able to use their snow cannon and some lower resorts delayed the traditional opening in time for Christmas, reports Andreas Keller, the Assocaition’s Head of Communication Division. 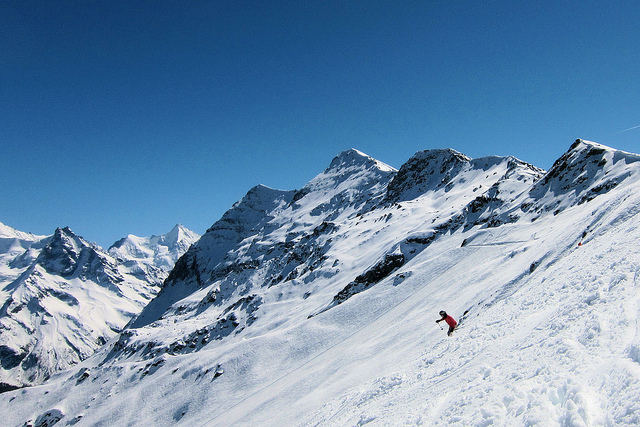 Not surpisingly, higher resorts in the Engadine and Valais fared best. However Keller is upbeat about the prospects for the rest of the season, with improved conditions leading into the New Year. The resorts of Eastern Switzerland did the worst, probably from a combination of a lot of low runs in these resorts and the allure for many Zurchers of seasonal shopping as an alternative to being in the mountains. Ticino’s unexpectedly upbeat position is simply a reflection on how dismal thigs were last year when many lifts were closed early in the season and avalaanche risk was high.